We all breathe to survive. 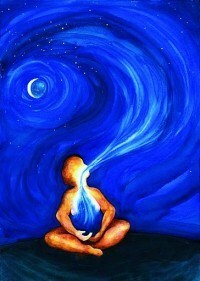 Breath is the Life Force without which we cannot be alive. Today you can learn a new chapter in life. If you breathe to live with intention and presence, what miracles it can do for you! 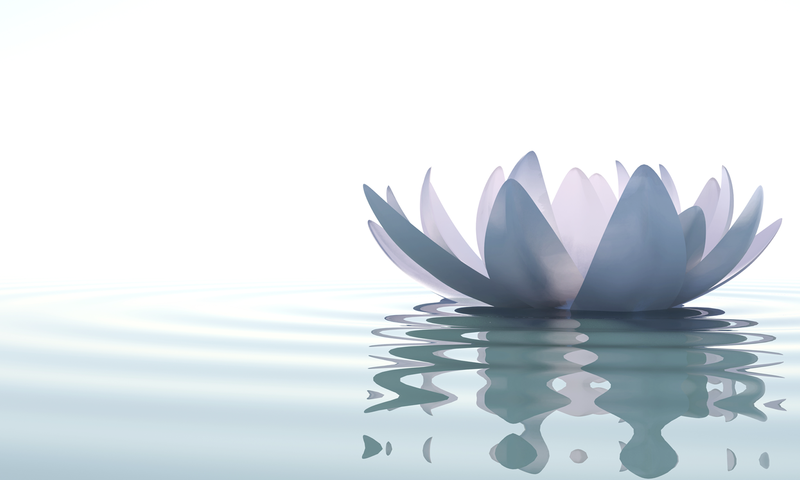 The correct method of breathing is called Pranayam, and it is a vital aspect of yoga. Yoga has many limbs such as Hath Yoga, Rajya Yoga, Bhakti Yoga, Pranayam, Meditation, Mudras, Kriyas, and much more. Here, you can find the only one Pranayam in simple language that leads to the union of Divinity. Previous PostPrevious What kind of Pranayam do I perform and teach?